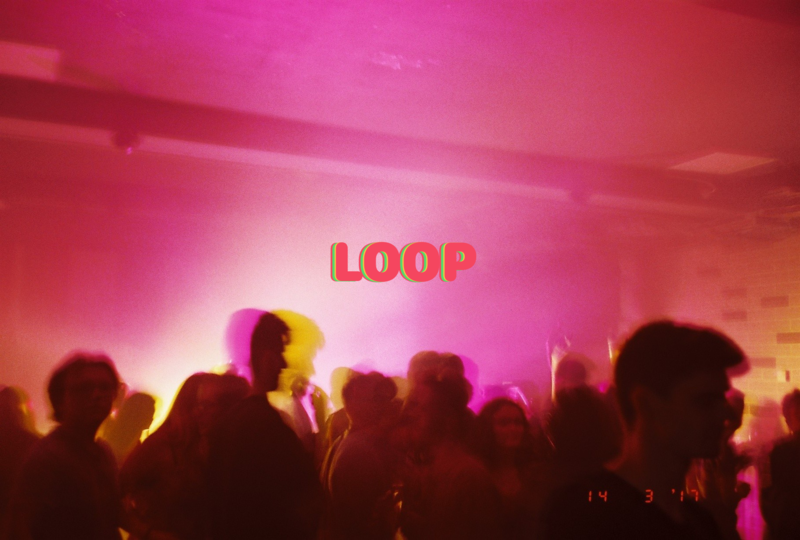 What’s the story behind Loop? How did the formative crew come together? Ben: We met in halls and had an opportunity to put on a night with funding from Montague Burton. We just ran with it from there. Your first event was at LUU. With recent strikes by university lecturers, how do you reflect on life at university and its benefits or hinderances? Also, it is unusual that a night of decent dance music is on in the union – do you think there should be more stuff like this happening on campus? Ben: Honestly, the strikes didn’t really affect us at all other than having to catch up on a couple lectures. Obviously we sympathise with the motivation behind the strike and appreciated the day off. University is on the whole an amazing experience and should be for those who teach us too. Michael: There have been some really cool events at the union but yes, there probably does need to be bit more going on dance music wise. It’s a great space and very accessible, especially for first years living near campus. An increase in the variety of nights there is definitely something to be encouraged. Caitlin: The union does a lot of live music, which is great, but I think there’s definitely scope to have more dance music events there. 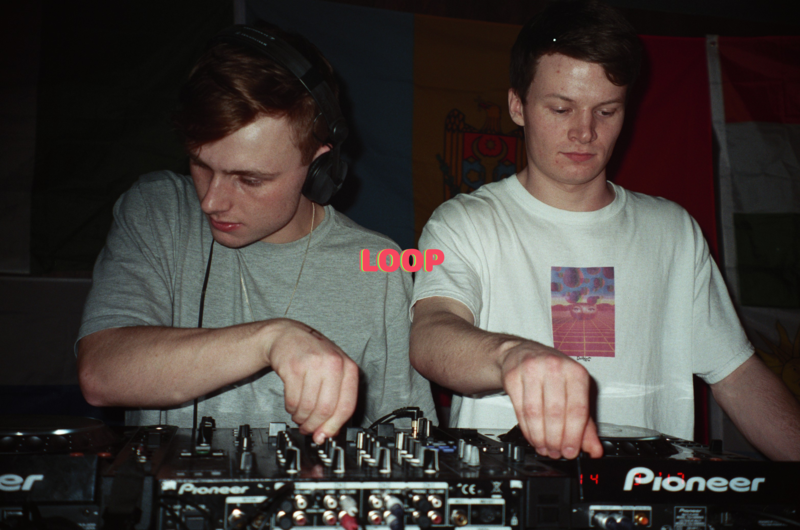 Something similar to Sheffield Student Union’s ‘The Tuesday Club’ would be really cool and an opportunity to showcase more of Leeds’ student DJs. The event was also tied to Montague Burton. What are tastes like in those university halls? Are people up for your kind of party? Caitlin: I suppose the tastes are quite varied in Montague Burton. We did get quite a few people down from there, which was great and everyone we spoke to enjoyed the night so that was really positive. Zac: We had no idea how it would go down. We knew what we wanted to do and just went for it. Tickets sold well within MB probably due to the charity aspect and the fact they were very cheap. You have secured a night in a club quite early in your time at Leeds – were you keen to do it before arriving here? What clubbing experiences did you have before coming? Zac: None of us imagined we’d be putting on an event in Leeds before we came. Very excited it’s Hifi as it was the first club we came to as a group when we met in freshers. My clubbing experience was very limited before coming to Leeds because as there’s not loads going on in Lyme. Ben: LOOP happened very spontaneously, I’ve always been a big music fan but never really imagined being a promoter. Recently Notts has been quite diverse in terms of the types of parties being thrown which is so good to see. Quite a few people I know have recently been putting on their own successful nights. Michael: I’m from Bath so before to coming to Leeds my clubbing experiences were definitely lacking although the scene has begun to grow. 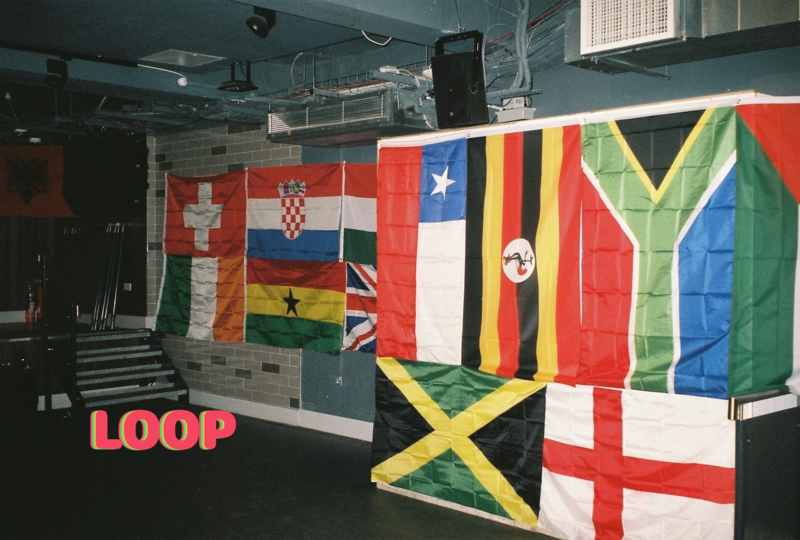 One club called Moles is kind of a big deal and hosts a surprising amount of decent names and of course Motion in Bristol is just a bus journey away. Caitlin: There isn’t much happening in Cambridge, although there have been a few very popular student run nights that have been really successful and veered far more towards good dance music than your average cheesy night in Lola’s or Spoons. What was the thinking behind the booking of Will Lister, the first guest you have had at an event? Zac: I’ve followed a lot of Will Lister’s stuff for a while as we’re from a similar part of the country. His productions are very good and definitely worth a listen. He’s just been promoted to a bi-weekly slot on Balamii Radio so we expect to hear a lot more from him in the future and so thought it would be good to book him in early. Balamii is part of a growing community of quality independent online stations. How important has this station, or any other radio station, been for you in your time as music fans? Ben: Balamii is a great platform for up and coming musicians and provides a good source of new music. There are lots of different online based radio stations we listen to, in particular NTS which showcases some really high quality DJ’s. Zac: On top of this recently I’ve been getting into the Leeds station KMAH which showcases lots of local talent. Your first resident mix by Austen went up the other day, and by god is it an intense ride. What music do you like to listen to when you chill out at home? Caitlin: Austen’s a friend from back home and has been producing some really cool stuff recently that’s on his SoundCloud. Here’s a link to one of his latest productions that he made whilst in Nepal over summer. We’ve also got our second resident’s mix on SoundCloud by Circa. (below) Again, it’s another really cool diverse mix featuring some acid, chicago house and even a bit of The Streets. I’m a big fan of chicago/90s house, stuff like Frankie Knuckles and Joe Smooth. Chilled electronic by artists such as Four Tet is also definitely up there. Michael: At home as a group we listen to a range of things, in particular Gideon’s SohoJams radio show has been on a lot recently. Which parties in Leeds have been most influential for you in your own decision making process? Michael: We’ve tended to draw influence from all the nights we’ve been to in Leeds so far, from the big events like Flux to the smaller parties such as Love Muscle. In addition, with regard to our decision making process, it’s been useful to talk to mates who are also trying to begin their own nights. A mate of mine is currently in the process of setting up his own night (Barrage – worth checking out) and it’s been cool to trade ideas for promo and other bits. Caitlin: We’ve gathered inspiration from a lot of different nights in Leeds – there are so many! Zac: Boring story – we were preliminary stages of planning our first event whilst lost in our mate Eliza’s car on the loop road near our halls and someone suggested naming it after this. Obviously it has connotations with music so it just clicked. Any other big plans for the near or distant future? Michael: Currently focusing our energy into the upcoming night with Will Lister but hoping to build a momentum running into next year and get a few more events under our name.